Avaya Completes Acquisition of Nortel ! Cisco Security alerts on your phone. How to repair a corrupted IOS in Cisco 1250 access point Series 3? How to repair a corrupted IOS in Cisco 1250 access point Series 2? 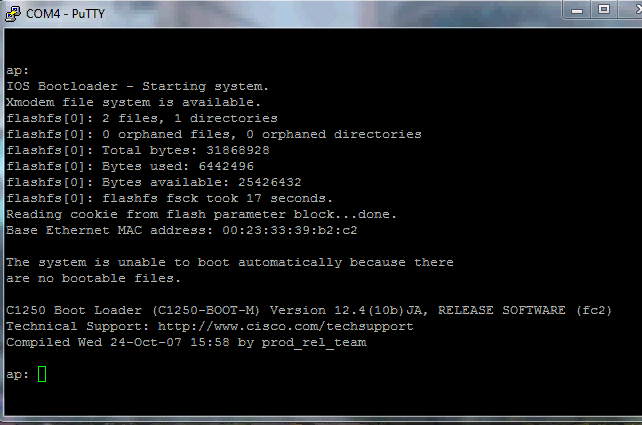 How to repair a corrupted IOS in Cisco 1250 access point Series 1? 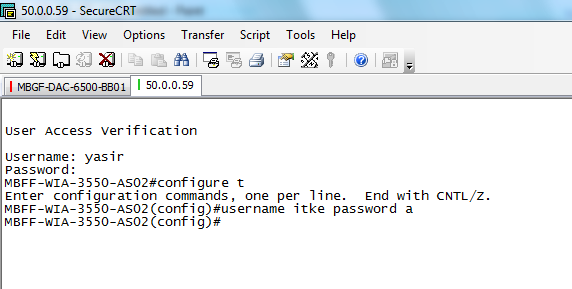 How to configure a minimum password length in a Cisco Router? How to detect a rouge DHCP server in your network?